PORT HURON, Mich. (AP) - The Michigan Democratic Party has elected state Rep. Brandon Dillon as its new party chairman to succeed Lon Johnson, who is resigning to run for Congress. The State Central Committee met Saturday in Port Huron, where delegates chose the Grand Rapids lawmaker to lead the party. Johnson last month announced his candidacy for the 1st Congressional District that includes all of the Upper Peninsula and the northern Lower Peninsula. He was party chairman for more than two years. Dillon, who is in his third and final House term under term limits, is expected to resign his lawmaking position. 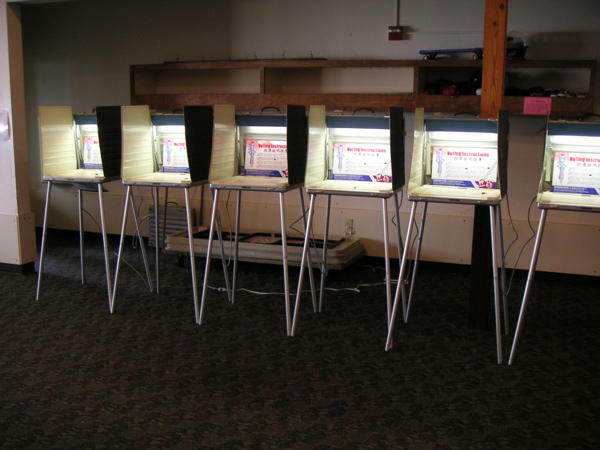 A special election to fill his seat could be scheduled at a later date. Listen to Stateside's conversation with Chairman Lon Johnson about the Democratic Party's plans for the upcoming election year. Michigan Democrats held their party convention in Detroit over the weekend. Their mission was to choose their top leader and to figure out how to win come Election Day 2016. The first order of business was easy: Chairman Lon Johnson had no competition for the top leadership spot. The second order of business, however, was a bit more involved. Can Democrats turn Michigan into a blue state again? It’s already been a month since Election Day, but Democrats in Michigan are continuing to sort out just what happened. It’s fair to say it wasn’t all bad for Democrats. President Obama in Detroit: "By not voting, you're giving away your power"
President Obama told a Detroit crowd Saturday that Democrats can pull off some big victories in Michigan races this Tuesday – if there’s a “sense of urgency” about getting out the vote. The president rallied an exuberant crowd of more than 6,000 on the Wayne State University campus. 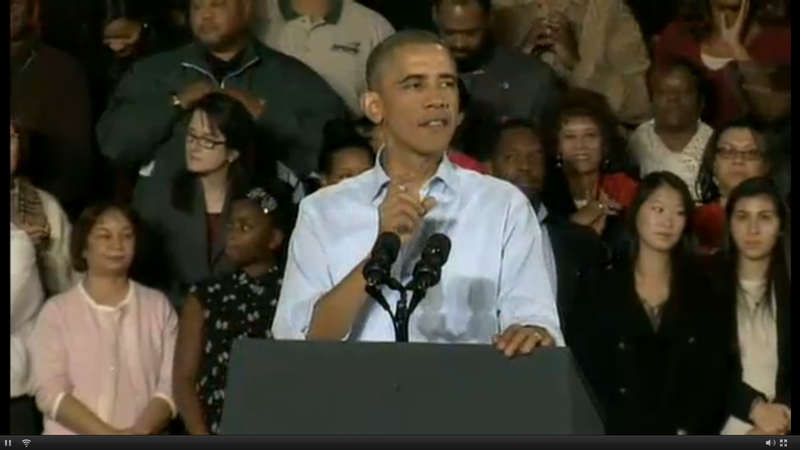 He urged them to sustain that energy over the next three days, and use it to get fellow Democrats to the polls. 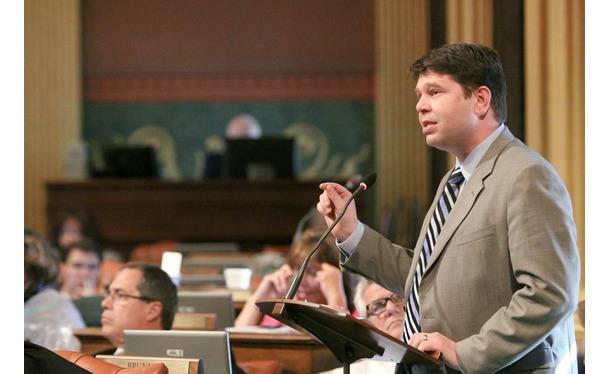 State Rep. Brandon Dillon says we should "legalize, regulate, and tax" marijuana in Michigan. 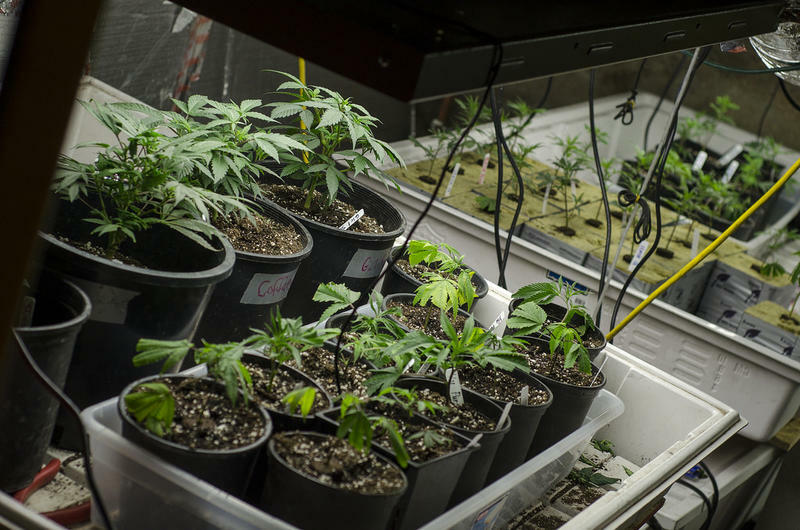 As state lawmakers search for ways to come up with the money needed to fix Michigan’s battered and bumpy roads, one state representative tossed out this idea: Legalize and tax marijuana, and then put that new revenue to work. State Rep. Brandon Dillon, D-Grand Rapids, joins us today to talk about this idea.